Science proceeds by making a series of testable hypotheses that are progressively more accurate approximations to reality. 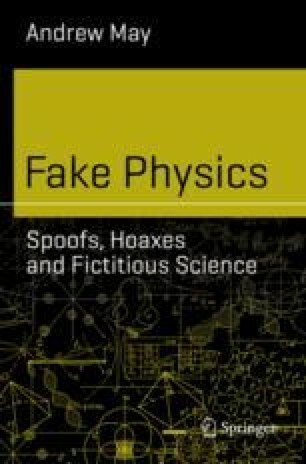 The best science fiction is simply an extrapolation of this process, and this chapter examines a number of particularly convincing science-fictional hypotheses, from James Blish’s theory of antigravity to the wormholes in Carl Sagan’s novel Contact. Some hypotheses, such as the idea that the world around us is merely a computer simulation, can never be falsified—what the theoretical physicist Wolfgang Pauli called “not even wrong”. Pauli himself was jokingly alleged to possess a psychic talent—the “Pauli Effect”—which destroyed experiments before they could disprove his theories.